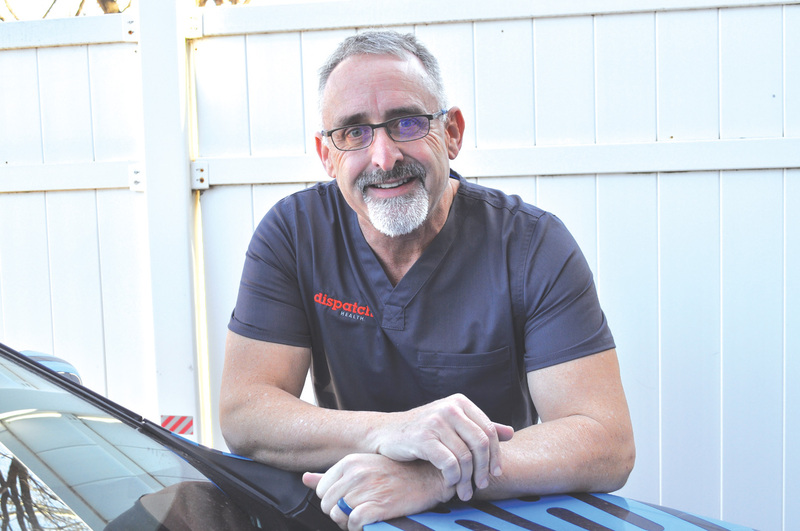 Richard Beevers, APRN, is one of the providers who will treat your illness in the comfort of your own home through DispatchHealth. Nurse Practitioner Randee Green, APRN, likes helping patients receive the care they need at home. The flu season is just now ramping into overdrive and Oklahomans are feeling it. According to the most recent data provided by the Oklahoma State Department of Health, more than 250 Oklahomans were hospitalized for the flu the week of Feb. 13-19 alone – bringing the total number of hospitalizations to more than 1,200. Some 31 Oklahomans have died from the flu since Sept. 1, 2018. Nationally, the Centers for Disease Control estimates 20.4 million have already contracted the flu. And in late February the CDC announced an emerging variant of the virus was responsible for nearly half of all cases and could push the season all the way into May. Odds are you’ll come into contact with the flu this season. But what if there were a way for you to minimize not only your exposure but the exposure of others when you start feeling sick? Enter DispatchHealth, an innovative health care delivery model rapidly growing in the metro. DispatchHealth is bringing back the house call with a modern technology twist. DispatchHealth gives patients ways to access convenient, high-quality acute care in the comfort of their home, office or in the location of need. DispatchHealth is redefining the healthcare landscape as an extension of a patient’s healthcare team and offering solutions for simple to complex medical problems all from the comfort of your home. While most seek treatment at an emergency room (ER) or urgent care clinic, when leaving one’s home the virus can be immediately exposed to others and cause further spread of the flu. And if you don’t have the flu then you’re walking right into a waiting room full of it. Randee Green, APRN, is one of the Dispatch nurse practitioners treating patients in their home. No lengthy waits. No need to leave your home. And maybe one of the best things about the service is that for patients with Medicare, Medicare Advantage as well as Blue Cross and Blue Shield insurance plans the cost is the same or less than that of an urgent care co-pay. 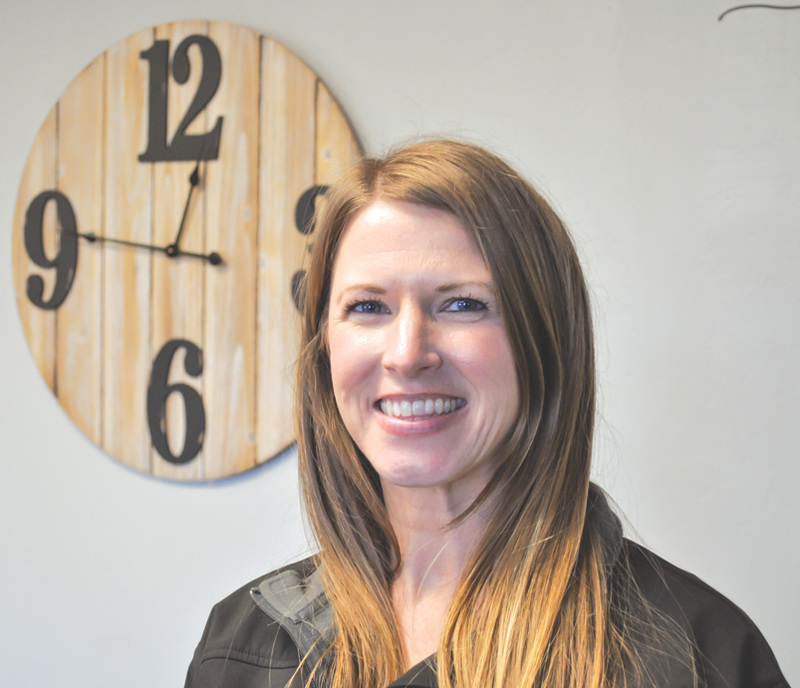 A respiratory therapist for 15 years, Amy Evans is the Dispatch market director. “I’ve learned what a valuable resource it is for seniors to keep them at home,” Evans said. The flu is transmitted by contact and airborne measures and is especially dangerous for young children, seniors and those with chronic illnesses. A person who has caught the virus can infect others up to six feet away. Adults can infect others one day before their flu symptoms even develop and can pass on the virus up to a full week after becoming sick. Evans said – on average – Medicare patients without a secondary insurance are paying less than $20 locally. Services include testing such as: blood tests on-site, strep test, flu swab, urinalysis, urine cultures, stool culture, test for blood in stool, pregnancy test, lactate, 12-lead EKG, PT/INR, rapid infectious disease testing and more. Medication – as well as IV fluid and breathing treatments – can also be administered on site. DispatchHealth can be reached by calling 405-213-0190 and currently sees patients from 8 a.m. to 8 p.m.
Providing the best for Oklahoma Seniors for more than 17 years.